This is a website for healthcare professionals. Sending your care provider information about AVISE® testing is easy. Simply provide us with the information below. Thank you for your interest in AVISE CTD. Our starter kits come with easy to follow instructions, pre-paid shipping and pre-populated test requisition forms. Test results will be shipped back to your office within 5 – 7 days! To view the AVISE Interactive Test Report (IRR) video and access the AVISE Interactive Test Report, please provide the information indicated below. 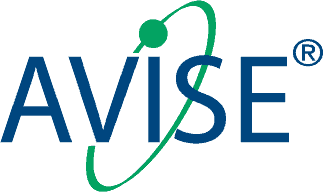 The AVISE Interactive Test Report (IRR) and IRR video are intended to be used as educational tools for health care providers ONLY. The IRR is NOT intended to be used to diagnose or treat patients. 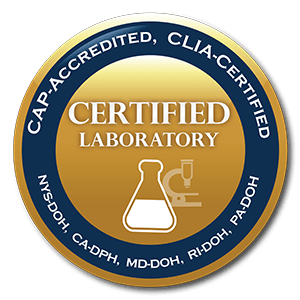 The use of the Integrative Test Report by any third party, outside laboratory consultants or academic institutions is explicitly prohibited. The replication of the IRR without explicit permission from Exagen Diagnostics is prohibited under penalty of law.